No matter where you live in Queensland, an emergency kit is an absolute necessity for every household. Depending on your location, you may need to rely on your kit to get through until the emergency has passed or help arrives. Ensure that your kit is able to sustain you and each member of your family member for up to 72 hours or more. Having an Emergency Plan (PDF) is an important step to prepare for, survive and cope with emergencies. Know: All householders need to know where your Emergency Plan is kept. Involve: all householders in your disasters preparations so all understand risks and appropriate actions required in an emergency. Practice: your Emergency Plan with all householders every few months to make sure everyone knows what to do if an emergency occurs. The Emergency Plan (PDF) is for you to complete for your household. Keep original or certified copies of these documents in your Emergency Kit (PDF). Scan copies of them and save the files on a USB memory stick or CD to include in your kit. Keep all these items in sealed plastic bags. 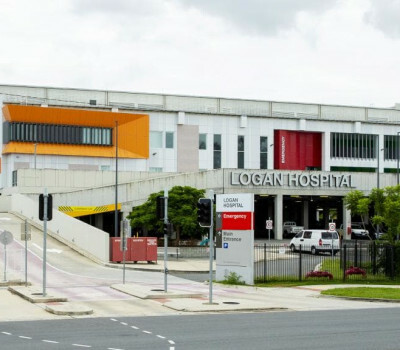 The 'rapid offload' figures don't lie...especially at Logan Hospital.